DON'T SETTLE FOR LESS THAN YOU DESERVE. Danny Saleh grew up in Los Angeles County and chose to attend Loyola Marymount University in Los Angeles, California, and majored in Business Law. After his undergraduate education, Danny went on to law school at Thomas Jefferson School of Law in San Diego. During his time in law school, Danny interned at a couple prestigious criminal defense firms. Following law school, another prestigious law firm in Los Angeles County hired Danny. Danny also took the opportunity to participate in the National Institute of Trial Advocacy. During his participation, Danny learned and sharpened his skills in the art of trial advocacy. Danny learned verbal, non-verbal and visual communications and practiced thinking on his feet without any notes. Danny participated in a realistic trial setting function as a trial lawyer. 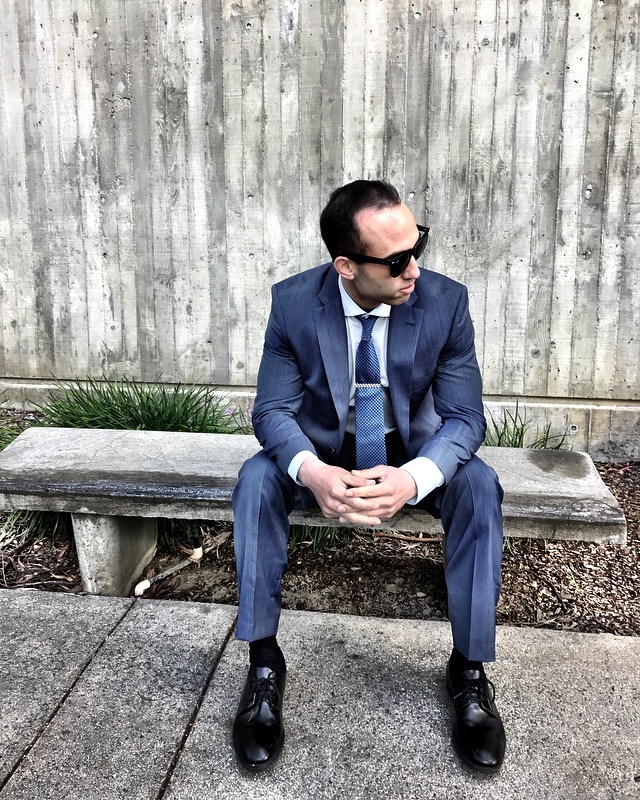 Danny Saleh is a person who has a passion for criminal defense. He is a person who puts the client’s interest before anyone else. Generally, Danny continues to think critically about his client’s case even when not in the office. Contact us today for a free consultation on your case today.